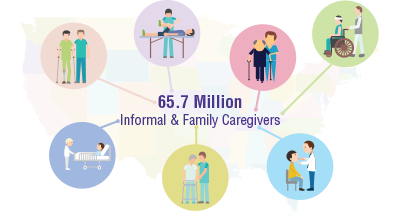 Check out 11 Alzheimer's Care facilities in Farmington Hills, MI. Get personalized assistance and advice from SeniorHousingNet.com on Farmington Hills Alzheimer's Care communities. We are here to help you choose the best senior living facility for your needs.